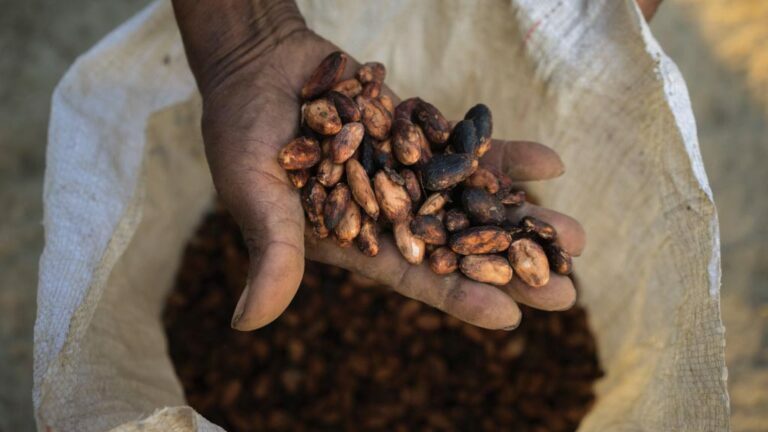 A worker holding cacao beans. Photo: Thomas Cristofoletti/USAID, Flickr. Slavery that holds the longest history in agriculture, has transformed into various forms, and is still part of our daily lives. Child labor, a reality in the cocoa production in Côte d’Ivoire, gives a bitter aftertaste to the joyful treat of chocolate.